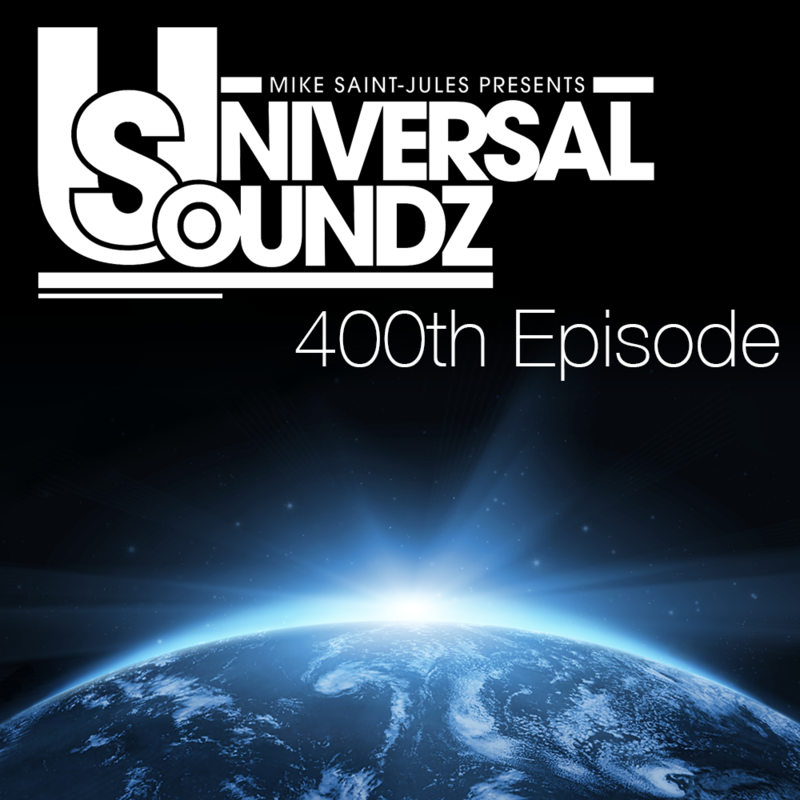 Universal Soundz 400 with Mike Saint-Jules (2014-02-11)! Tune in this Tuesday at 1:00 PM Eastern / 19:00 CET / 18:00 UK for a very special three hour set from Mike Saint-Jules. 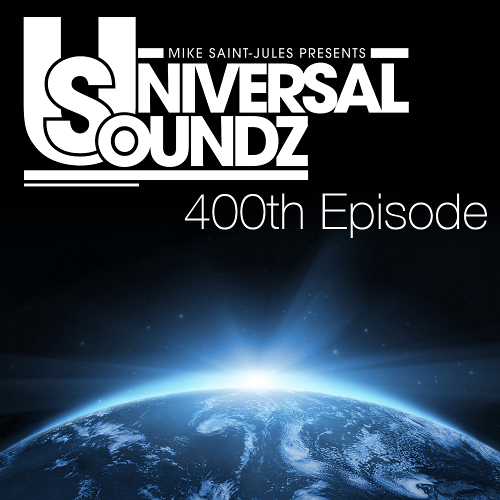 Episode 400 marks over 8 years of his show Universal Soundz on Party107. Congrats to Mike; here's to 400 more!